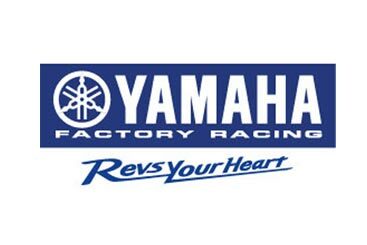 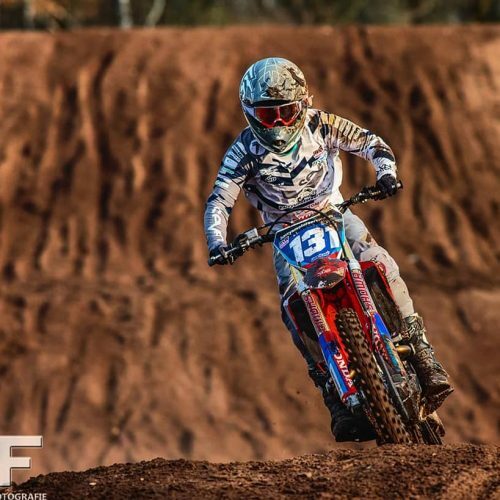 Women Motocross World Championship heads to Ottobiano Motorsport Park, Italy this weekend, Round 4 of 6 before long as gap of 13 weeks to Final 2 Rounds in September. 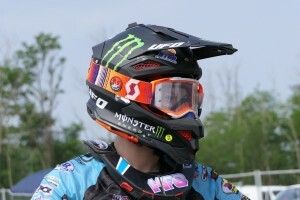 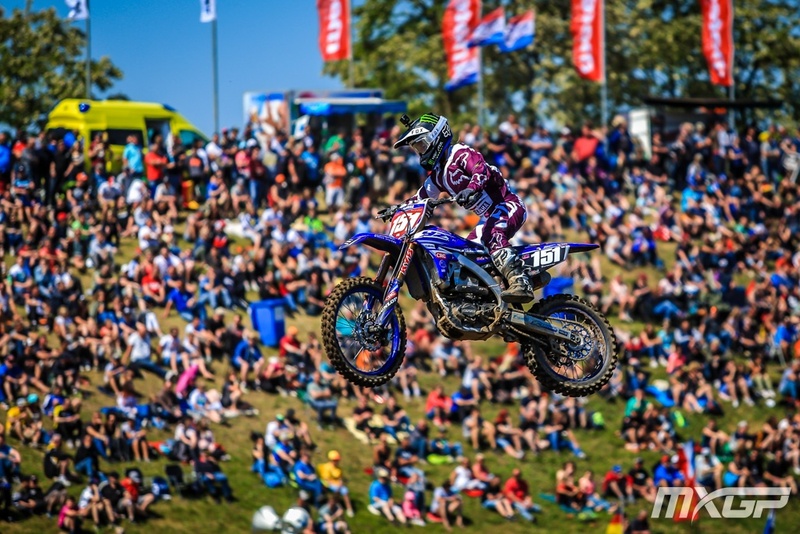 NZ’s Courtney Duncan holds the Red Plate with 140 points, taking 5 wins from 6 races over previous WMX 3 Rounds. 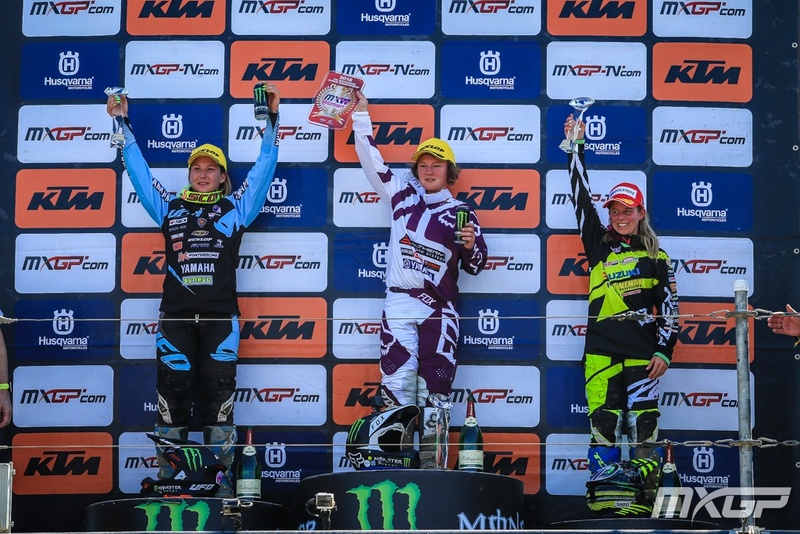 Germany’s Larissa Papenmeier gained vital win at the Opening WMX Round in Trentino stands Overall 2nd with 125 points, along with 5x WMX Champion Kiara Fontanesi and Dutch star Nancy Van de Ven tied 3rd and 4th respectively with 118 points. 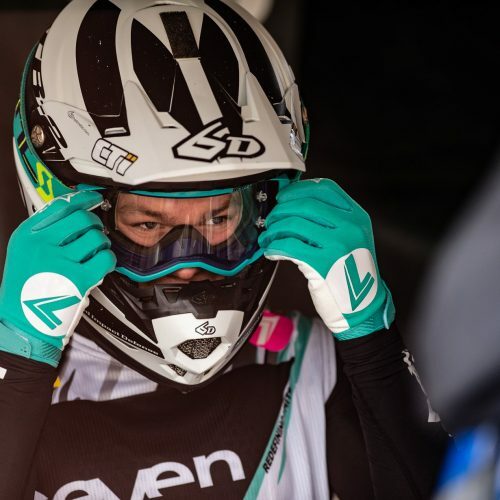 WMX Round 4 represents different stage for the Women: new track venue for the Series, home track for Italy’s adorned female Athlete Fontanesi, technically tricky track with shifting surface, and the heat. 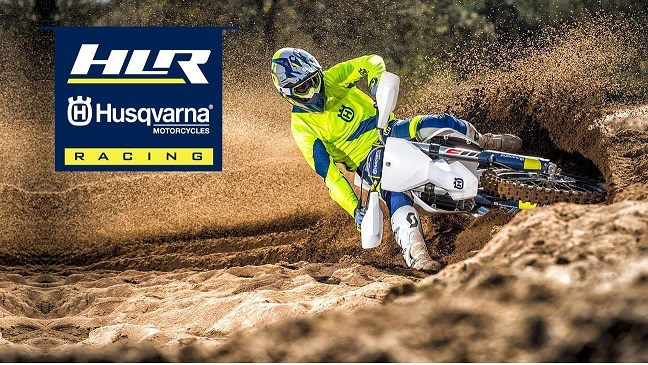 Starts will be crucial with tight 180 degree holeshot, race-craft strategy will count more than ever in gaining a gap early, as will maintaining speed in-out of corners which there are many. 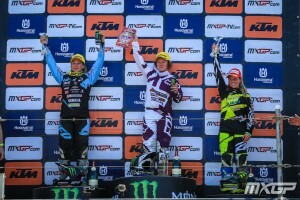 Duncan will enjoy the free-flowing straight-corner-table-top jumps sections, Fontanesi will rise to her own expectations of performance, Van de Ven will twist the throttle that bit further after few more weeks of post-injury recovery, and challengers Papenmeier, Amandine Verstappen and Stephanie Laier will push the WMX field to gain valuable points. 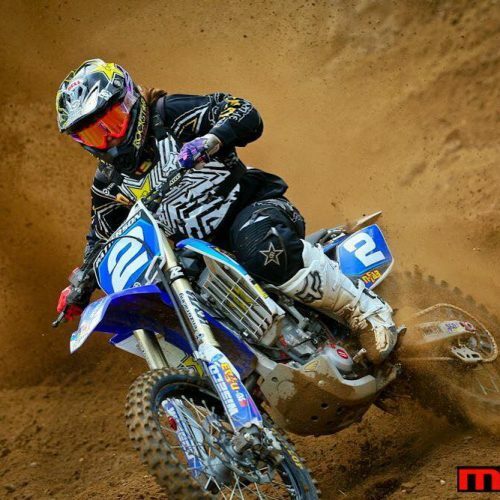 2018 WMX is certainly, class of it’s own, promoting Women Motorsport Athletes doing what they do best- Racing. 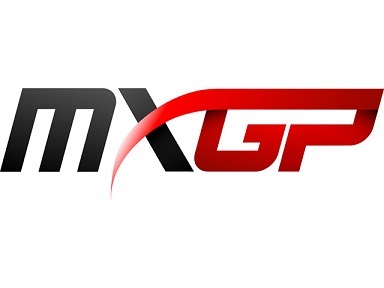 MXGP of Lombardia: Ottobiano WMX Saturday June 16th, Sunday June 17th 2018.